The sudden, unexpected dumping of Kinect will undoubtedly have big consequences on this silly console war. How big a consequence? 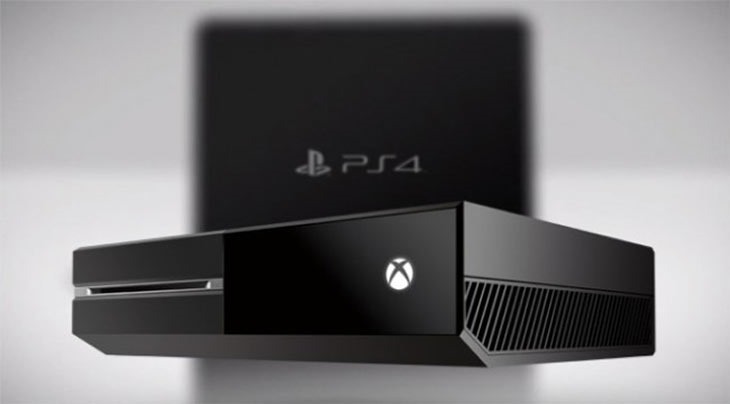 Some analysts think the Xbox One is now poised to overtake the PlayStation 4 in sales next year. In the US, that is. It’s a region that’s favoured Microsoft’s platform for the past 8 or so years. “This change will be enough to push the Xbox One installed base higher than PS4 in the U.S. and Canada in 2015 rather than 2016,” says IDC research manager Lewis Ward. It kind of reminds me of Microsoft’s evolution on Windows and IE. The initial design needs some serious help (i.e., last summer’s DRM ‘Xbox 180’) and then improves to point of being a serious contender (this Kinect unbundling) and then vies for market share dominance . He does however, believe that the PlayStation 4 will have the global sales advantage until 2016 at least. It’s a sentiment echoed by analyst Billy Pidgeon. RW Baird analyst Colin Sebastian believes, obviously, that the lower price will mean significantly higher sales. For most consumers – the sort who don’t frequent video game websites and don;t pay attention to specs – their purchasing decisions come down to two factors; pricing and games. The price is finally right for the Xbox One. In the US, I can actually see the Xbox One “winning,” once the new Halo and Gears of War games are out. For both companies, it’s now solely up to the games (and marketing budgets! ), making this year’s E3 a rather important one for both camps.